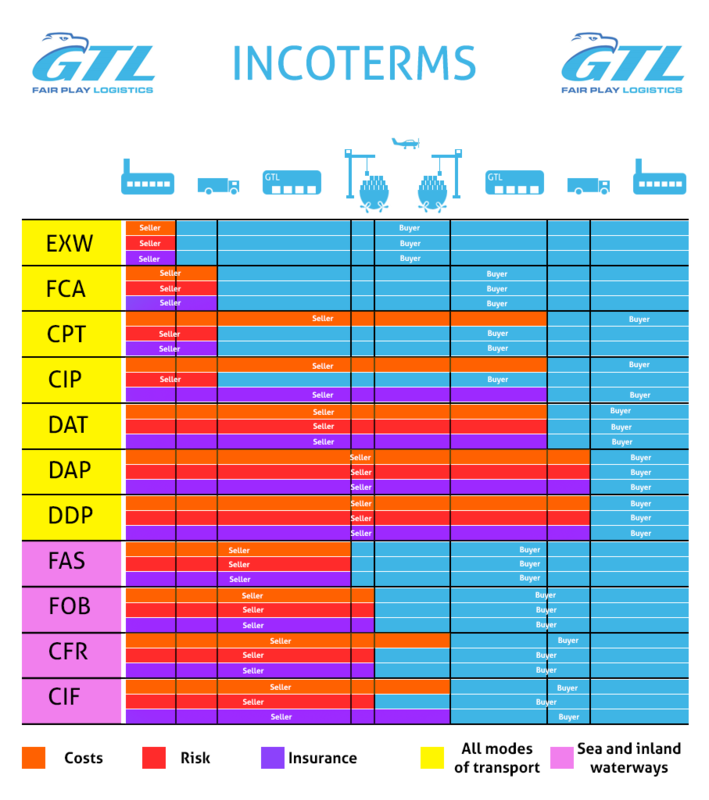 Incoterms | GTL - Greek Transport and Logistic s.r.o. - other responsibilities of the parties in terms of delivery, loading and unloading goods, documents, checks, insurance, customs clearance, etc. The terms of delivery significantly influence the cost of international business because they determine which part of the costs of the delivery of the goods are covered by the seller and which part is covered by the buyer. INCOTERMS are not legal regulations and become binding only if the parties of the sales contract refer to them in the text of the contract. INCOTERMS only determine the relationship between the seller and the buyer. Relationships to other parties, for example banks, haulers or carriers, must be subject to other types of contracts. For example, the relationship to the hauler is covered by a contract of carriage. - cover the costs of the checks necessary in order for the goods to be delivered to the buyer; - cover all the costs related to the goods until they are delivered to the buyer. - all of the costs pertaining to the goods from the time that they are picked up. This is a supplement with the seller’s minimal responsibility. The seller’s only responsibility is to hand over the goods to the buyer at his facility. The seller is not responsible for the loading of the goods onto the buyer’s vehicle, unless both parties have agreed otherwise. The buyer is obligated to arrange all the formalities pertaining to the export of the goods out of the country and is responsible for the costs and risks from the time that the goods were handed over at the seller’s facility. The seller will fulfill his obligations by handing over customs cleared goods (for export) to the hauler determined by the buyer at the arranged location. The delivery location is crucial for the determination of responsibility for the loading of the goods at the location. If delivery takes place at the seller’s premises, then the seller is responsible for the loading. If delivery takes place in any other location, the seller is not responsible for the loading. In this supplement the costs are also transferred from the seller to the buyer at a different time than risks. 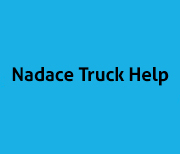 The seller determines a hauler and is responsible for costs pertaining to the goods up to the location determined. 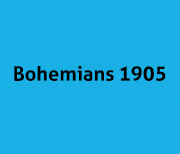 The risks then are transferred to the buyer earlier, at the time of the delivery of the goods to the first hauler. The buyer then is responsible for the risk of losses and damages to the goods and any other costs incurred from the time of the delivery of the goods to the hauler. This supplement is similar to the CPT, but the seller has the responsibility to procure and pay for insurance with a minimum range of coverage. This is usually 110% of the value of the goods. The insurance must be arranged in the currency stipulated in the contract. 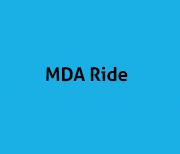 This supplement is for all types of transportation including combined transportation. The term “terminal” means a vacant space of a building, for example a waterfront, a transit shed, storage, a container terminal, a train station, an airport, etc. The seller is responsible for the costs and risks, including the unloading of the goods at the determined location. This supplement is for all types of transportation, including combined. The costs and risks are transferred from the seller to the buyer in a previously determined location. The costs pertaining to the unloading of the goods are the responsibility of the buyer, unless it is otherwise stipulated in the contract. This supplement contains the maximum amount of obligations for the seller. The seller is responsible for the costs and risks until the determined location in the country of delivery. The seller therefore also ensures and covers the clearance of the goods for import, i.e. arranges and pays the customs formalities, pays the customs fee and taxes and any other fees pertaining to delivery to the determined country. The seller will fulfill his obligations to deliver the goods to the side of the boat in the determined port of embarkation. The seller is responsible for customs clearance and arranging all the export formalities. The buyer selects the boat and is responsible for all costs and risks from the time of the delivery of the goods to the side of the boat. The seller will fulfill his responsibilities to deliver the goods to the deck of the boat in the port of embarkation. The seller is obligated to deliver the goods to the deck of the boat in the port of embarkation and arrange the export formalities. The buyer selects the boat and covers the naval haulage costs. With this parity, the risks are transferred from the seller to the buyer in a different location than costs. The risks are transferred to the buyer at the loading port when the goods are delivered to the deck of the boat, but the costs are transferred at the determined destination port. This supplement is similar to the CFR, but with this supplement the seller is also obligated to arrange transportation insurance at his own expense, which authorizes the buyer or another interested person to make claims directly with the insurance company. The seller is obligated to hand the insurance policy or proof of insurance over to the buyer. Unless it has been agreed otherwise, the seller will insure the goods in accordance with the minimum range of coverage according to the so-called Institute Cargo Clauses or in accordance with other similar conditions. This is usually 110% of the value of the goods. The insurance must be arranged in the currency stipulated in the contract.